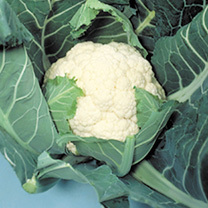 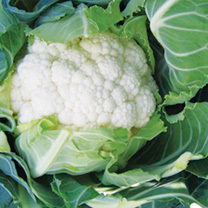 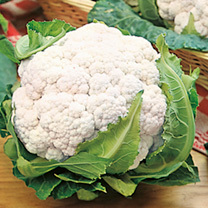 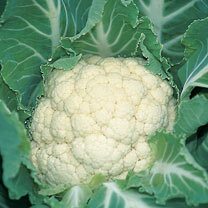 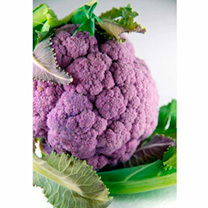 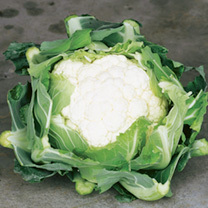 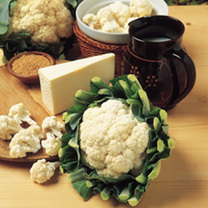 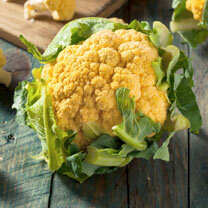 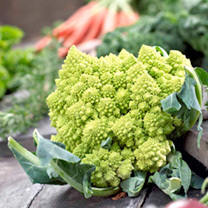 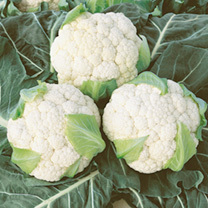 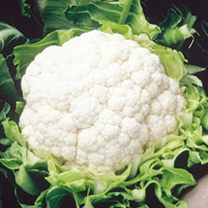 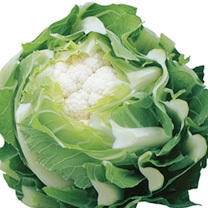 Cauliflowers are not the easiest vegetable to grow, so success means you have arrived as a gardener! 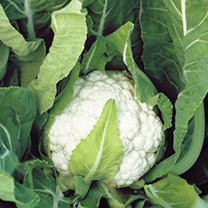 Try raising expensive hybrids in 'plug packs' and planting out. 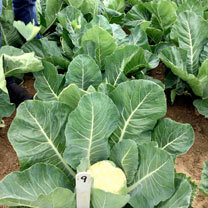 I am a great believer in bending a leaf over the developing head in summer to prevent scorch from the sun and in winter to protect against frost damage.